Mid2Mod is a mid-century store in Dallas that I hope to shop at one day. 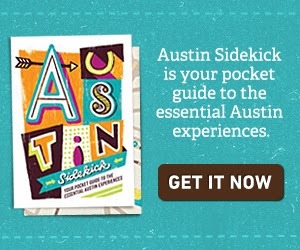 If you like Mid-Century Austin Living you should check out their blog. 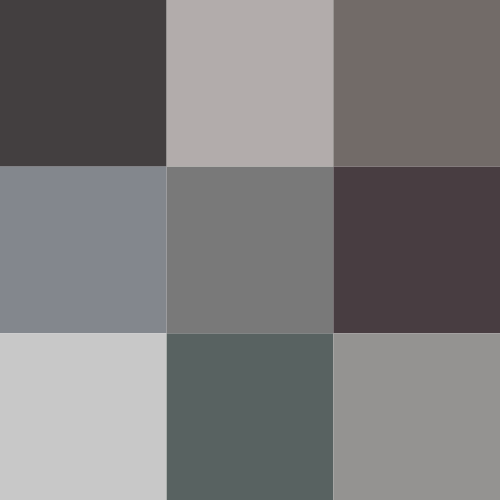 They have a great post about interior mid-century paint colors. They talk about the popularity of gray walls in mid-century homes, which I found interesting because all of our walls are a light gray.